“For those of us who were skeptical about turning over our genetic information to corporations, this case proved all of those fears true,” said Daniel De Simone, a New Jersey researcher whose relatives have used DNA services. “This was done without our knowledge, and it’s been overwhelming,” Curtis Rogers told The Associated Press. People in the database may have listed their names or just their emails, which in turn might identify them if they’ve used the same one on other sites. More information can come from searches of public records, Facebook and especially obituaries, which list parents and other relatives. “It’s part art and part science,” Press said. 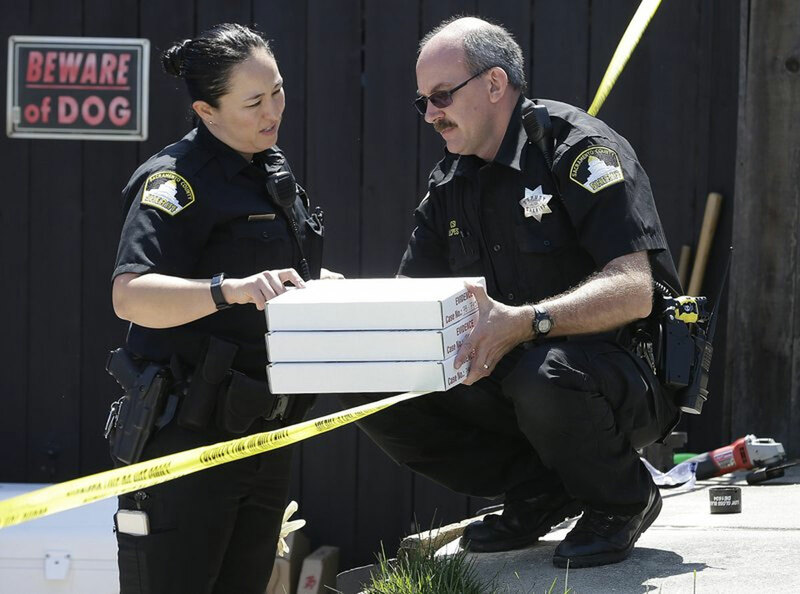 Court records obtained by The Associated Press showed that investigators had used information from genetic websites a year ago and misidentified an elderly Oregon man as a possible suspect. A judge signed an order to compel a DNA sample from the 73-year-old man after detectives used a genetic profile based off DNA from crime scenes linked to the serial killer and compared it to information from YSearch.org, a free service that’s provided by FamilyTreeDNA.com. The big commercial databases insist they have much stricter customer privacy practices than websites such as GEDmatch and don’t hand over data without a court order. “As a private platform, we do not allow the comparison of genetic data processed by any third party to genetic profiles within our database. Further, we do not share customer data with any public databases or with entities that may increase the risk of law enforcement access,” 23andMe spokesman Andy Kill said in an email. It’s unclear whether the California case will affect customers’ trust in DNA services overall. Li said the demand for personal genetic information that helps uncover long-lost relatives and family backgrounds is high enough that this privacy “dust-up” will likely blow over. But, she said, it should serve as a warning for stewards of DNA databases to be more careful and more transparent about how data is used.